One Part Sass. Two Parts Grass. 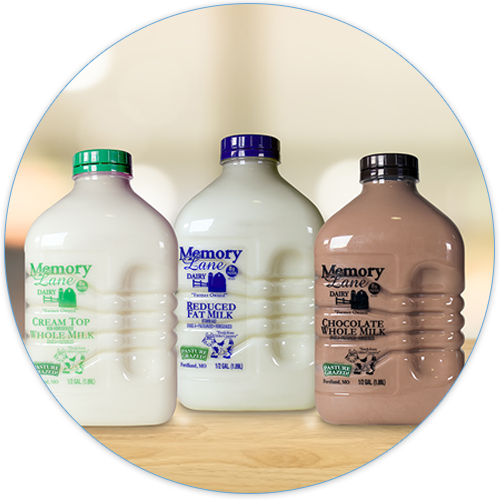 Our craft milk is available in BPA-free PET plastic bottles. They’re lightweight, recyclable and shatterproof to preserve the delicious flavor you love. 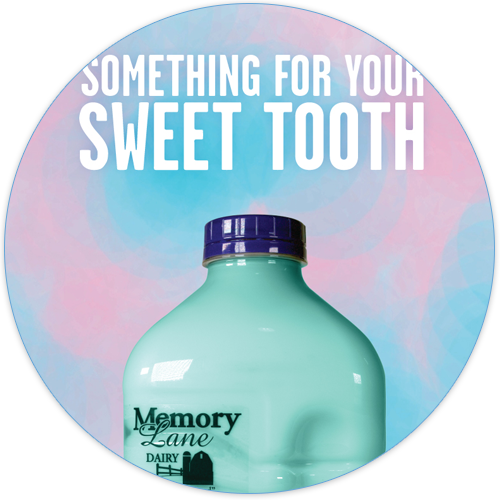 Become a Memory Lane member and we’ll share what’s new with you before anyone else, including promotions, coupons and information about new flavors. 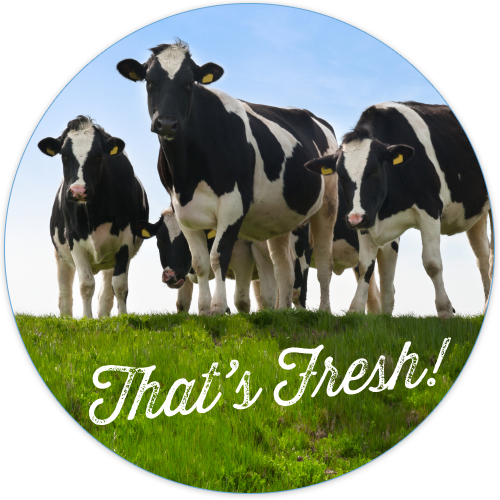 Our delicious and fresh milk makes for a sweet treat. Our cotton candy flavor will satisfy your sweet tooth during the whole month of April!